Life is always striking when there is peace of wits. Flying Venus travels a tour operator in Bhopalis very delighted to see the silver populace living of their Dreams. 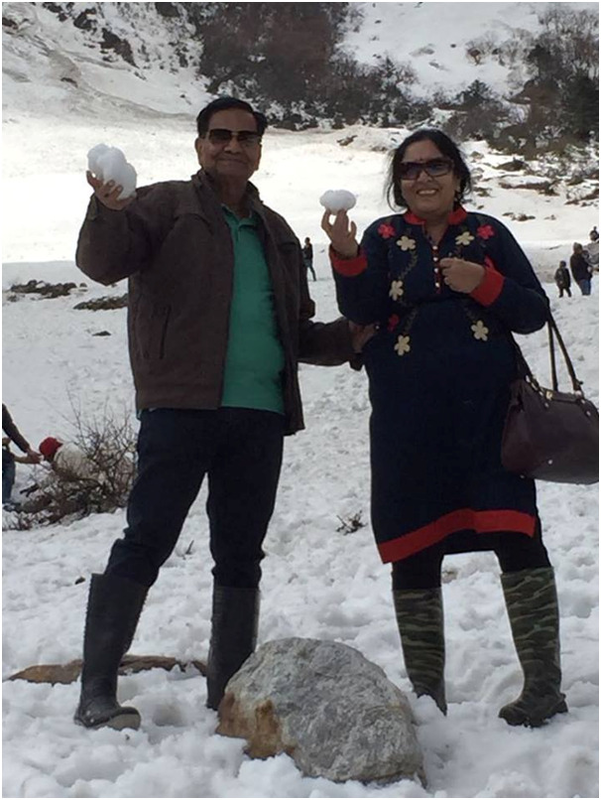 Being Independent and travelling with the same citizenship especially to the North-East of India to the destinations like Darjeeling, Sikkim and lachung lapped in the arms of panoramic Himalayas is awe-inspiring. 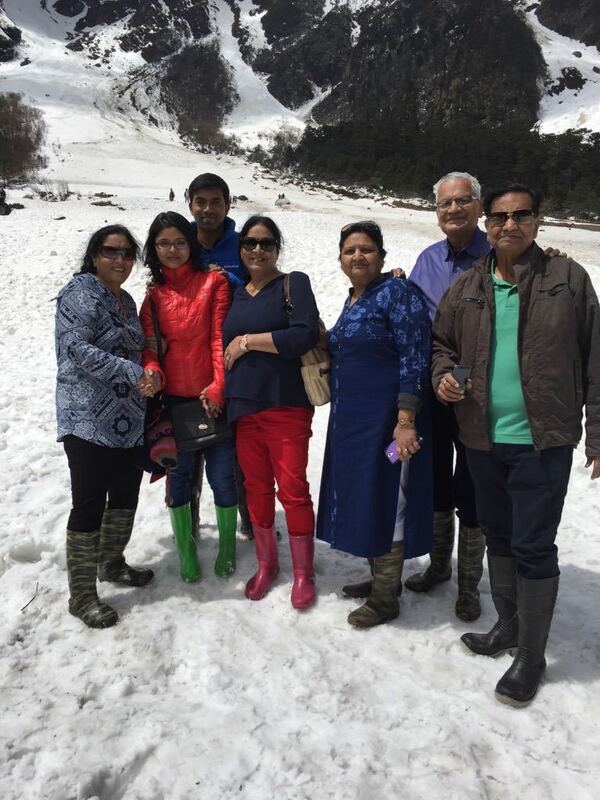 We thank Mr. Natwarlal Rathi and his team to trust us and gave chance to make their Life worth Travelling. Flying Venus travels a travel agent in Bhopal still admires their happy faces thanking for the best trip of their life. 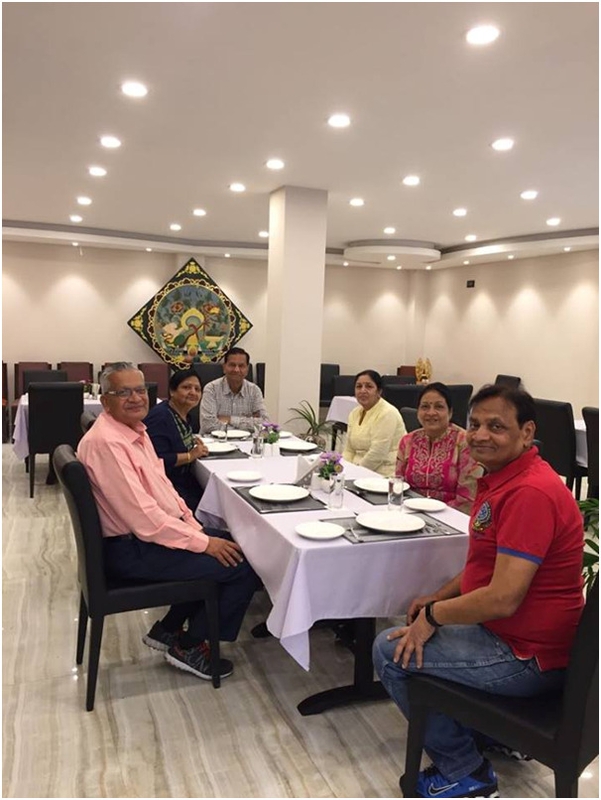 The citizens took their board off from Delhi and reached Darjeeling where The group was picked up by the cabs, meanwhile they enjoyed the chilly season and the intoxicating air that made them so relaxed, they reached their specific hotel, enjoyed the lip smacking dinner and stayed overnight. Next morning after breakfast the seniors visited the tea gardens of Darjeeling which is so famous for the production of tea globally. Further they Followed the Rumtek Buddhist Monastry there are vantage points from where you get amazing sights of the whole Gangtok town requires an uphill walk (about half a kilometer) to reach up to the main monastery. The gang enjoyed the montage view of the hills and took a lot of the captured memories to cherish lifetime. 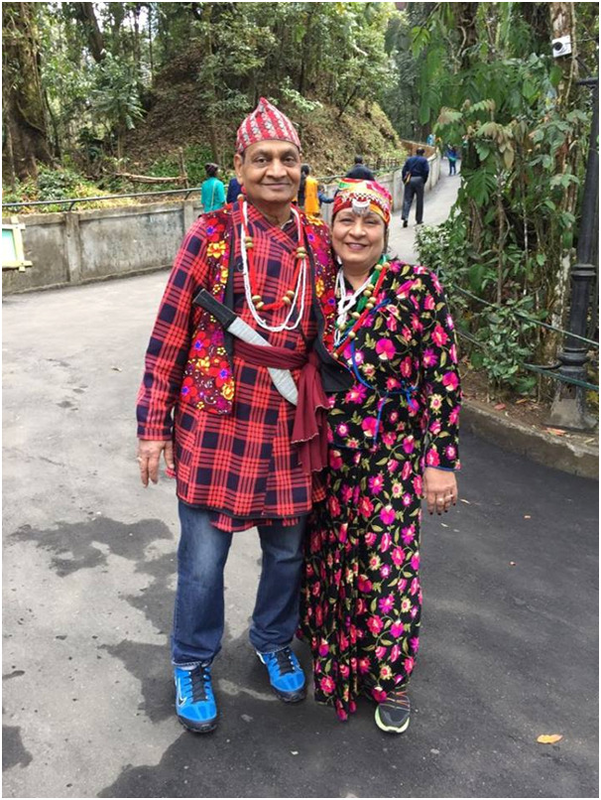 They drove back and stayed overnight in Darjeeling. The next morning Sikkim tour was at the head. After breakfast they moved towards the Baba Mandir in Sikkim which is famous for the sightseeing and Hindu diety and sikh Gurus. Tsomgo Lake was the magical of all as it changes its colors according to the seasons which gave a lot of the stimulant with its famous the yak adventures ride, the place is splendid due to the glaciers lapped around it. With the happiest heart the seniors came back to the hotel and stayed overnight. 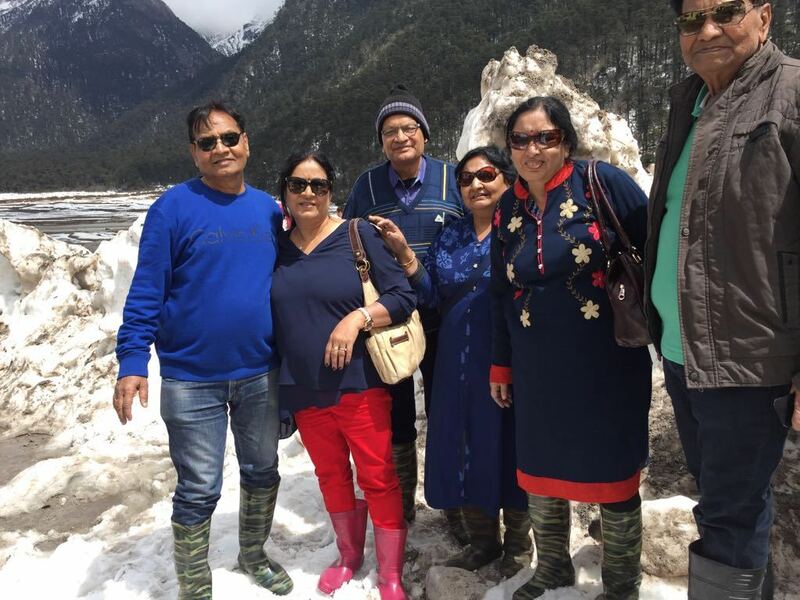 Another morning the group awaited to see the zero point called in India as Yumthang Valley which is a valley full of colorful flowers and the glaciers and snowy rivers around it. The seniors enjoyed their entire journey and thanked Flying Venus to make their trip a lasting session to miss forever. With the Goodbyes & promised another outing soon.